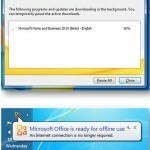 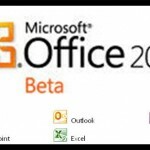 How to download and install MS Office 2010 Professional Plus. 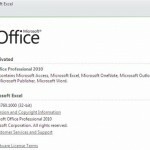 How to customize Office 2010 ribbon? 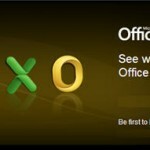 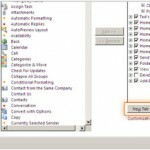 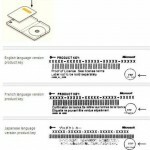 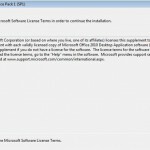 How to find Microsoft Office 2010 Product Key and license?